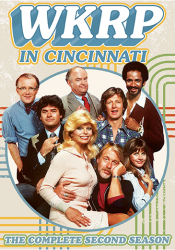 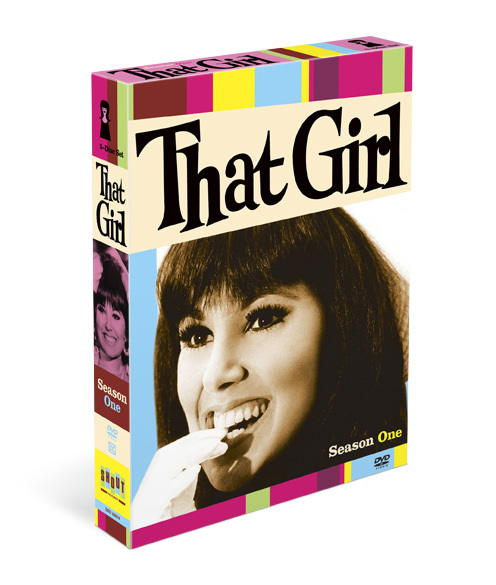 The 1966 first season on a deluxe 5-DVD set! 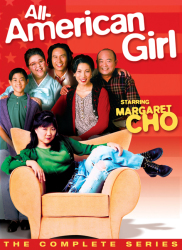 Ann Marie is a struggling actress living in New York City. 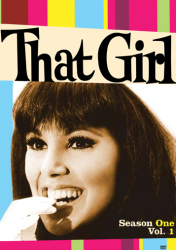 In between trying to find acting and modeling jobs, she spends time with her boyfriend, Donald Hollinger, and attempts to convince her dad, Lou Marie, that she can make it on her own. 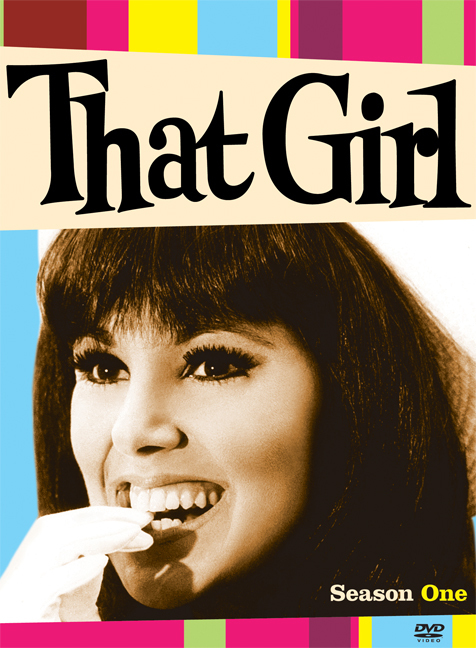 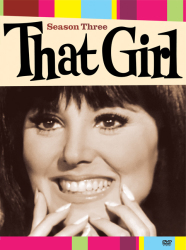 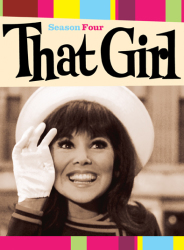 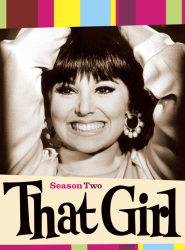 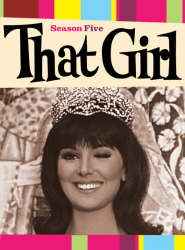 The That Girl cast included Ted Bessell (Hollinger), Ruth Buzzi, George Carlin, Dabney Coleman, Rosemary DeCamp and Lew Parker (Lou Marie) and featured such notable guest stars as Milton Berle, Ethel Merman, Carl Reiner and Danny Thomas.